While saving Dario’s liver from excessive drinking and your ears from vulgar display of unfunny stories, Mandy, the core of the Extreme Pear rejoins his sidekick Dario and the Extreme Metal Podcast churns out another brutal episode. 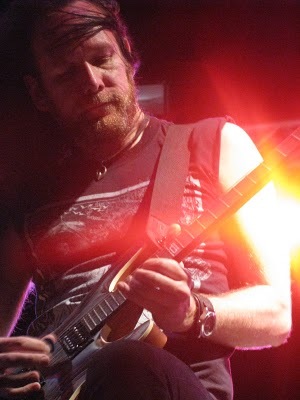 After getting stood up twice, the third date with Amon Amarth results in a cool albeit brief interview with Johan Söderberg, the guitar player. 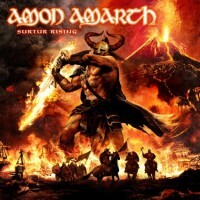 Johan talks to us about the new album, his influences and much more and the Extreme Pair summarizes “Surtur Rising” and plays a couple of premiere Amon Amarth tracks from the upcoming release. Our new episode also features a brand new track from PROTEST THE HERO’s new album Scurrilous as well as music from GWAR, DEICIDE, DEATH TOLL RISING, VILE, HATE, BURZUM and much more. 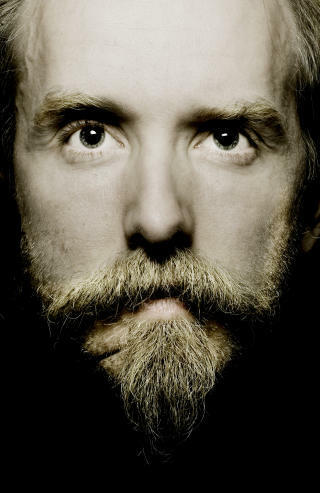 Can you talk about the inspiration for the new Burzum record Fallen? 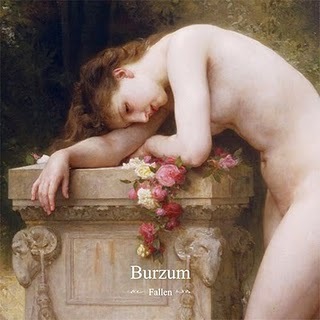 Fallen was greatly inspired by the Burzum debut album and Det som egang var. Now, this doesn’t mean it sounds anything like these albums, but when making it I was certainly very much inspired by them. Are there any musicians on the record aside from yourself? No. I always work alone, and have no need for a fifth wheel on the wagon, so to speak. Do you consider your newest material, Fallen, black metal? Not at all. I consider it to be heavy metal. I had read that there is talk of a movie about your life. Is that still on the table? There was talk about a movie made by some Japanese producer, based not on my life, but on the nonsense scribbled down by Mr. Moynihan and his clown companion, Mr. Söderlind, about my life, amongst other things, and published as a book with the title “Lords of Chaos”. I guess they realized that making a movie about someone without this someones consent is not a wise thing to do. It was scheduled for release in 2010, and we never saw anything, so we can only hope it all went down the drain. Like it should. Do you think as you have gone through your life experiences you look back at anything you’ve done in the past and question your judgment or stance? In the past I jokingly said that I should have killed Snorre Westvold Ruch as well, a friend of Euronymous and a witness to parts of the fight between Euronymous and myself (ending in his death). If I had killed him as well as Euronymous I would not have been wrongfully convicted for murder. There was no other evidence against me whatsoever – although the police told the press they had my fingerprints on the scene. This was not true, and was said as part of their campaign to get me convicted no matter what. On a more serious note I must say that I have been very lucky in my life, and should not want to change anything in my past – or present, for that sake. Sure, I spent some 16 years in prison, but that’s no big deal. Prisons in Norway are more civilized than most other places, and it was more or less a walk in the park. And I have no sympathy for the guy I killed; he planned to first knock me out with a stun gun, tie me up, place me in the trunk of a car, drive me into the forest, tie me to a tree and then film it as he tortured me to death. He got what he deserved. 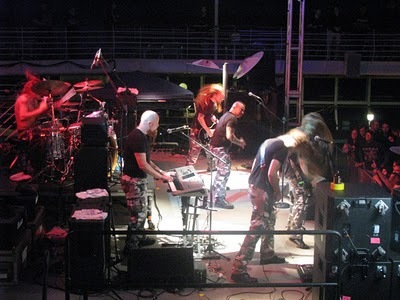 Several black metal bands (symphonic, highly produced) have met with great commercial success world wide. Do you feel that they have remained true to the art form of black metal in these pursuits? You know, I really have no interest in black metal. It has all been turned into a parody, and I would prefer that nobody ever thought about black metal when they heard the name Burzum, or vice versa. You could just as well have asked me questions about rap music, hip hop or anything like that. I have no interest in that either. Oh, and I don’t know enough about modern black metal to know much about any black metal bands – and I don’t want to know either, for that sake. Forget about black metal. It died in 1992 and I don’t even miss it. What is next on your agenda musically? 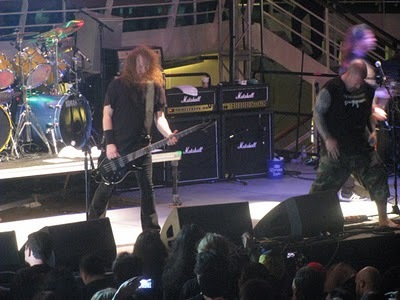 The next album is a compilation album, called From the Depths of Darkness, and it is scheduled for release next September. After that… I am a musician, you know, and I guess this is my lot in life, so I will probably keep on making more music. 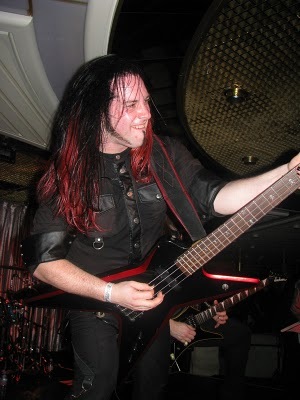 The first (and hopefully last ever) episode of Focus on Extreme Metal featuring Dario exclusively features an interview with SCALE THE SUMMIT guitar player Chris Letchford. Chris talks about the new album “The Collective”, the dark nature of the album and it’s creative development as well as the dream come true tour with Dream Theater. The new episode of the Extreme Pair (without the vocals of the better half) also concentrates on instrumental music of the extreme variety. 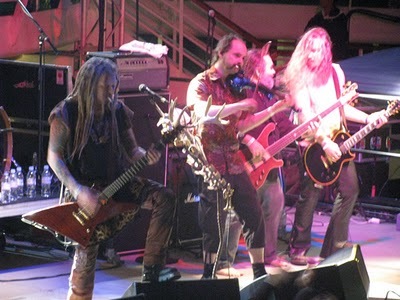 The bands featured on the show come from all aspects of extremeness, some brutally technical, some more proggy, while some are totally deranged and devoid of any scales with heart stopping time signatures. Some of the bands heard on the episode include Behold the… Arctopus, Spastic Ink, Sleep Terror, Blotted Science, Cloudkicker, Exivious, Abolishment of Hate and Gordian Knot. Some of the music presented should come with a health warming label. Dario also presents an unofficially licensed from the Bonebat Show “Pisses Me Off” segment. As always, we are looking for bloggers and other content providers to join our team, we also appreciate your iTunes reviews and ratings, and if you feel so inclined, leave us a message on our voice mail at 205 383 3666. 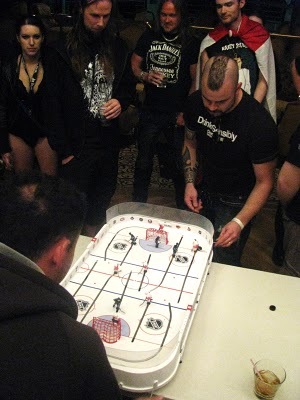 Keep it hot and keep it brutal. 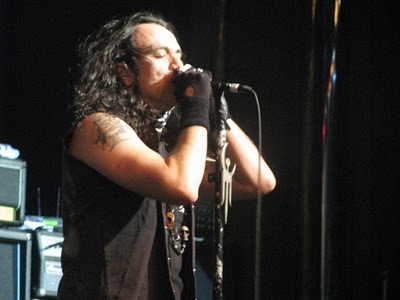 Besides the interview with Paul Allender of Cradle of Filth, episode 24 of Focus on Metal features an interview with Rob Cranny (Northern Storm Records) who has been to four Wacken Open Air festivals as well as the newest and coolest fest, The “70,000 tons of Metal”, a four day cruise that took 2,000 lucky metalheads and 40 metal bands on a journey nobody is likely to ever forget. 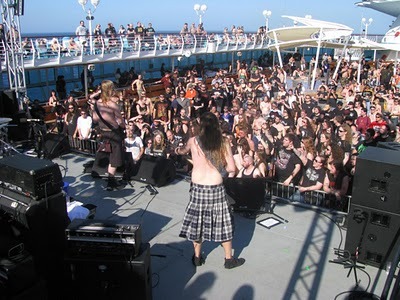 We talk to Rob about the experience of sharing a large cruise ship with devoted metalheads and non-stop music coming from three stages on board of 70,000 tons of metal. 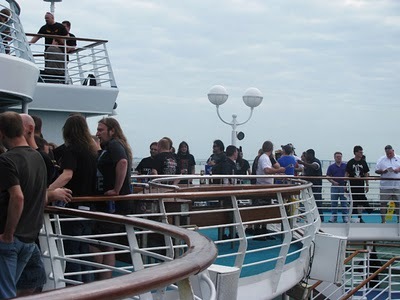 70,000 Tons of Metal Gallery. 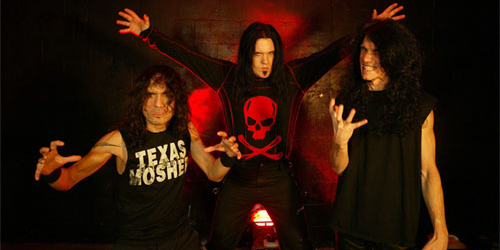 Morbid Angel’s ninth album will undoubtedly begin with the letter I, keeping with the band’s tradition of naming their albums in alphabetical order beginning with 1989′s Altars Of Madness through 2003′s Heretic. 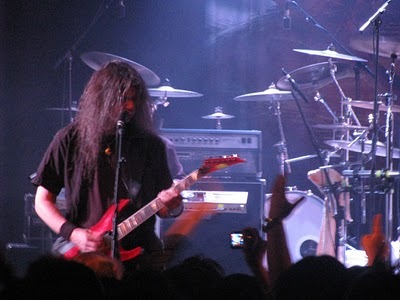 The album was recorded at Mana Recording Studios in St. Petersburg, Florida with engineer Erik Rutan (HATE ETERNAL; former Morbid Angel guitarist). 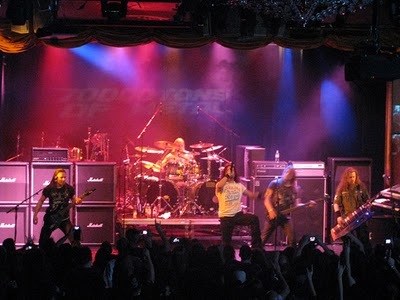 Morbid Angel’s 2011 spring and summer tour have been confirmed. 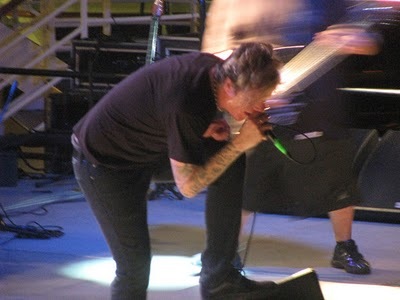 Following the recently announced headlining gig at the Scion Festival in Pomona, California next month, the band will head to Japan, Singapore and Australia in May, as well as Sweden, Denmark, France, Germany, Portugal, Czech republic and England this summer. More dates will be announced soon. 100% Spanish version of the song to come at a later date. Greek demons SEPTICFLESH will release their new album, “The Great Mass”, on April 18 in Europe (April 19 in North America). The new opus will be made available in several formats, to be unveiled soon. 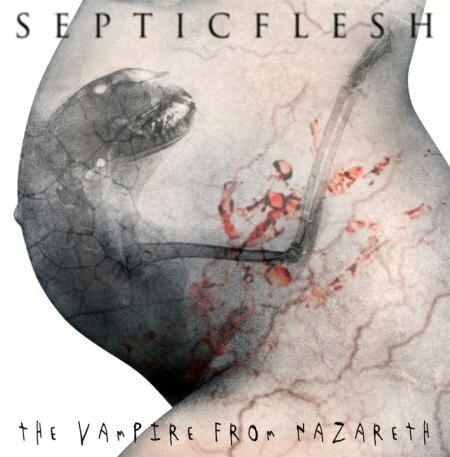 A brand new song from SEPTICFLESH‘s forthcoming album, entitled“The Vampire From Nazareth”, can be streamed by following the link to Blabbermouth. 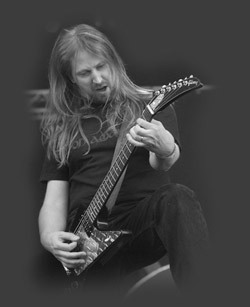 Mandy and Dario had a great chat with a pioneer of the second wave of extreme metal, Bill Steer, known for his work with Carcass and Napalm Death. 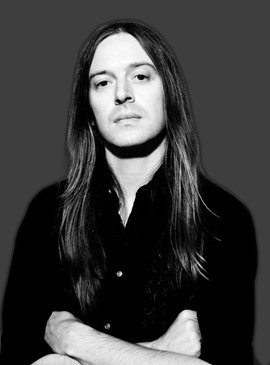 Bill talked to us about his latest Firebird album, tough times surrounding the last Carcass studio album, and an even more difficult process of reuniting with the band. Bill spends a bit of time discussing Heartwork and talks in depth about its impact on the band. For us it is always a pleasure to talk to such an inluential individual such as Bill. Mandy and Dario also dress the upcoming episode with Carcass music, and typical features of Focus on Metal, such as news, new releases, tour report and the return of metal birthdays. Episode 22 of Focus on Metal is feature-packed with many surprises. Naturally expect off the wall humor you’ve come to expect from the Extreme Pair. Join us this coming Tuesday February 8 at Pure Rock Radio and the following day via iTunes. 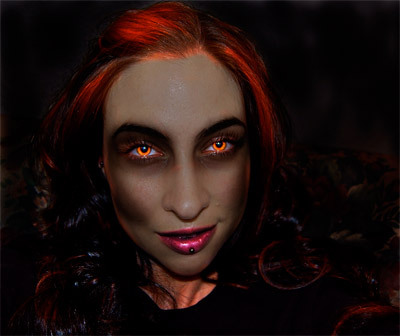 Cradle of Filth will be the following guest on the show.